Click here to watch Charmed Cycle's Unboxing of Hoo Hoo Rags. Click here to watch Hoo Hoo Rags review on The Rumps Channel. Click here to watch Nicole Smith's video review of Hoo Hoo Rags. 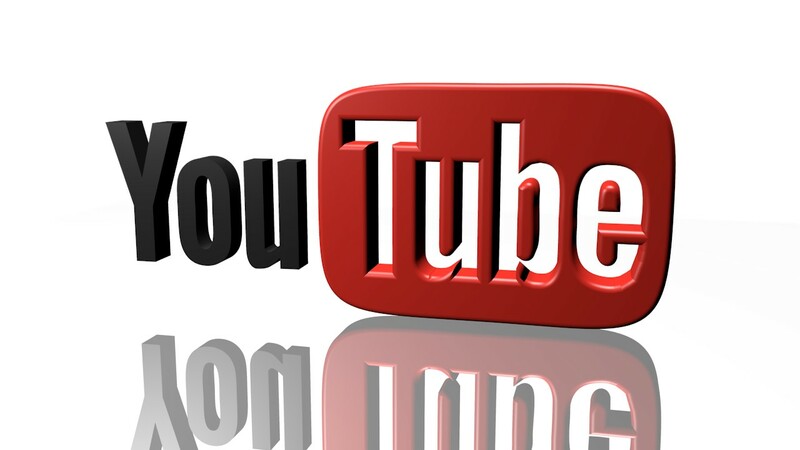 Click here to watch Am Cozy's video review of Hoo Hoo Rags. 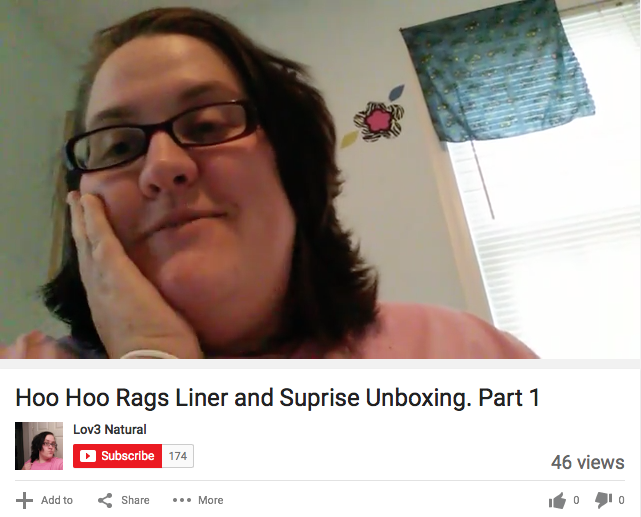 Click here to watch Lov3 Natural's video review of Hoo Hoo Rags. Lov3 Natural has featured Hoo Hoo Rags in several of her videos, and this unboxing is my favorite! Click to view! "I'm in love with my new Sundae and cup spot! Thank you Alison!" 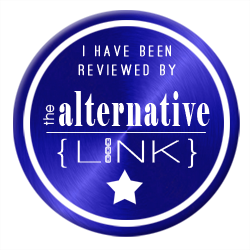 ​"Alison, just wanted to let you know that I received my tree pad and I absolutely adore it! Fantastic job, the craftsmanship is awesome!! Can't wait to be able to buy more." "Loved it! It felt like a luxury. When I had to use that one sposie I felt like I had trash between my legs. I try telling my friends but they don't believe me. I told them they couldn't say anything if they didn't try." "I just experienced my first full cycle with the pads. I LOVE THEM!!! Cramps were so much less and SO comfortable. I will keep you posted on which I will need more of soon!!!" "I started using cloth pads last month and I am hooked! I didn't even know where to begin when I first started looking but came across Hoo Hoo Rags and saw that she offered a starter set of four pads in different sizes to try. I thought that was an awesome option to find what pads work best for you! I love her attention to detail and beautiful fabrics! The owner was extremely helpful with answering all of my questions too! I just wanted to give a little shout out and let everyone know about the starter sets in case you are thinking about trying out cloth. I highly recommend Hoo Hoo Rags!!"